Centric Sea. 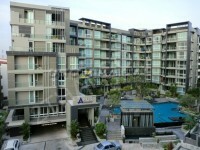 A recently completed condominium development located on Pattaya 2nd road, between Central Pattaya and North Pattaya. 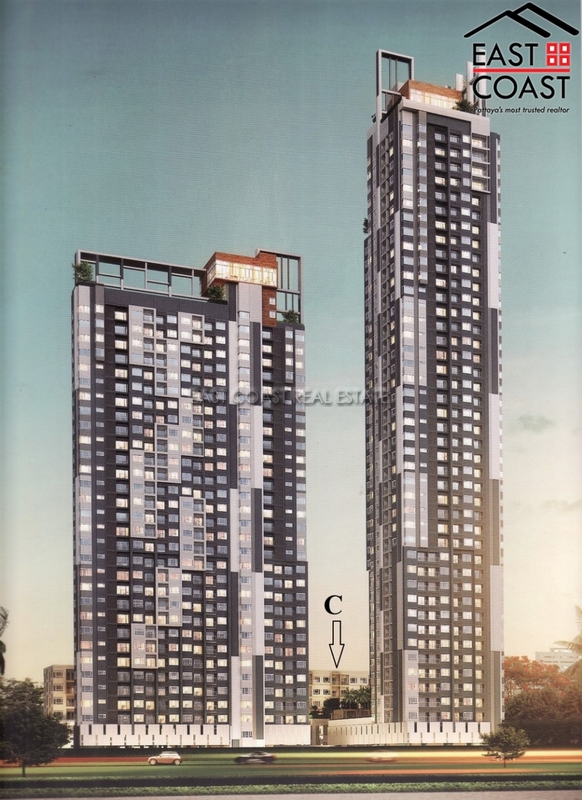 The project comprises of three separate buildings, ranging from a 44 storey tower, a 32 storey tower and a low-rise 7 storey building. It offers excellent communal facilities and multi storey car parking. This corner 2 bedroom apartment is situated on the top floor of the low-rise tower and furnished to a good standard. It is fully equipped with washing machine, full air conditioning and two 40" smart TV's.